Questions regarding the Webinar - webinars@aacu.org. Need assistance with user name, password or creating an account - support@aacu.org. 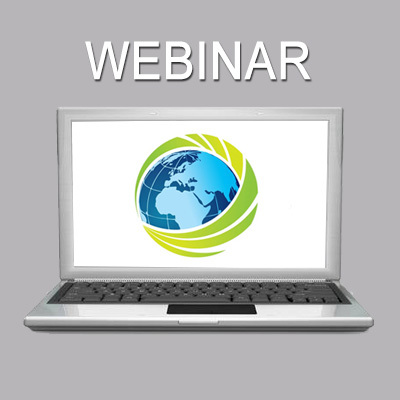 This webinar, a collaboration between AAC&U, the Association of Authentic, Experiential, and Evidence-Based Learning (AAEEBL), and Electronic Portfolio Action & Communication (EPAC), will highlight key findings and offer guidance for ePortfolio practice from the Spring 2019 issue of the International Journal of ePortfolio. Topics will include professional identity construction, student motivation and confidence in ePortfolio usage, the development of self-directed learners, and information literacy assessment. In addition to briefly highlighting methodology and findings, each author/presenter will conclude by sharing the practical implications of their research in higher education settings.